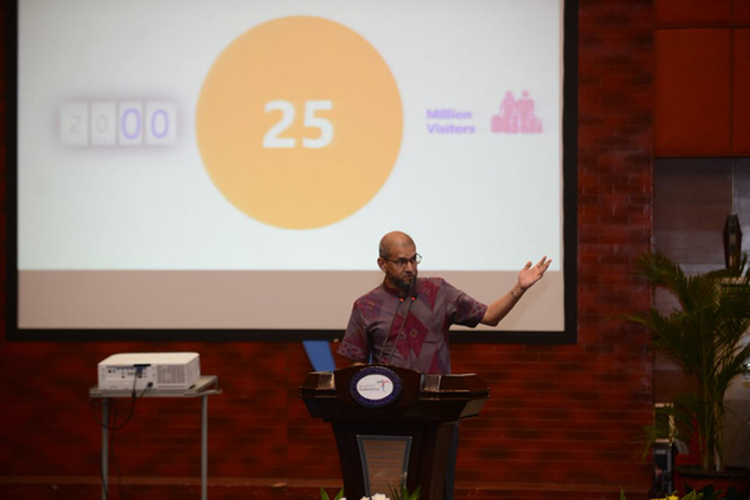 Jakarta, 5 June 2018 – CrescentRating in partnership with the Ministry of Tourism, Indonesia officially launched the Indonesia Muslim Travel Index (IMTI) 2018 report in Jakarta. As part of the GMTI series report, the IMTI will benchmark and rank 10 key regions in Indonesia based on the CrescentRating ACES Model. The ACES model created and facilitated by CrescentRating provides a guided framework for destinations to better understand the key levers of Halal Travel - Access, Communications, Environment and Services. In 2018, these ACES measurements were further refined and strengthened with added dimensions of innovation and sustainability across all four categories. Data and insights from previous GMTI reports have enabled many destinations to better improve their standings in the Muslim travel market. 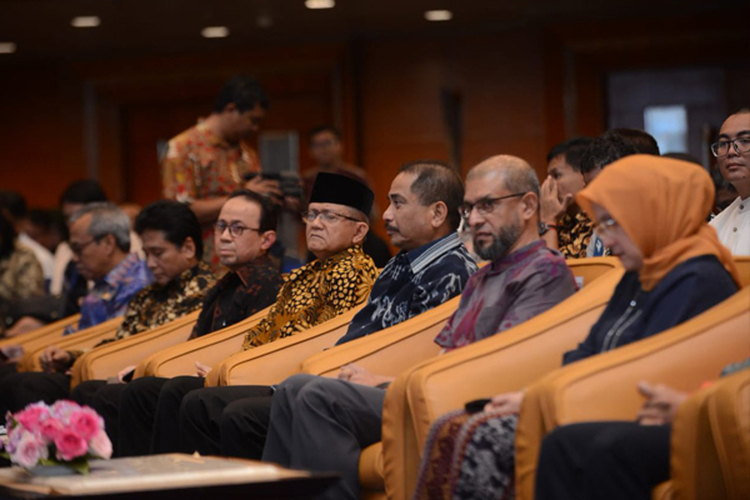 With its recent rise to second place with the United Arab Emirates in the GMTI 2018 report, the new IMTI report is aimed at further accelerating Indonesia’s goal of becoming the world’s top destination for Halal tourism by 2019. The MasterCard-CrescentRating IMTI Report will be released in December 2018.